I'm sure many of you are aware of the celebrated orchards and wineries found in British Columbia's Okanagan Valley. Maybe you've toured one of the famous wineries, or pulled over to buy peaches from a local farmstand. Heck, maybe you even live there, in which case I'm super jealous and please, feel free to invite me over. Anytime. The Okanagan is also loaded with many food artisans and producers. 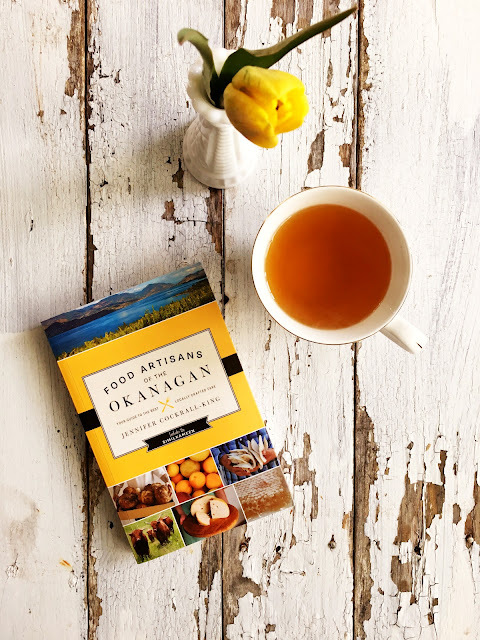 So many that Jennifer Cockrall-King has written about them in her latest book Food Artisans of the Okanagan: Your Guide to the Best Locally Crafted Fare. Inside, you'll find bakers, beekeepers, farmers, foragers, chefs, coffee roasters, millers, market gardeners, cheesemakers and chocolatiers. You name it, it's all in here. Divided into North, Central, and South regions of the Okanagan, it also includes the Similkameen Valley, which I had never heard of, but now I know I must visit. 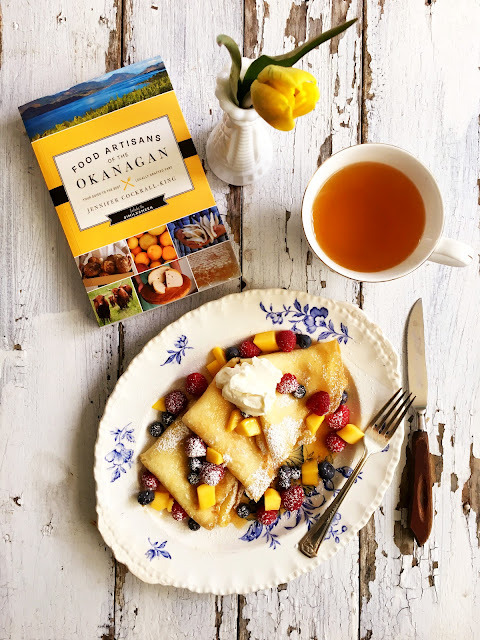 Thoroughly researched, this guide has you covered the next time you plan on traveling to the Okanagan. You'll find places such as the Okanagan Lavender and Herb Farm in Kelowna. It's sounds perfectly dreamy, no? It's also no secret that I really love pie, which means I must make a visit to Davison Orchards Country Village in Armstrong, where they grow the fruit and make the pie. Yum. I also know that I must now visit Hammer's House of Hog because a) that title b) my love of alliteration and c) it's a cash-only BBQ shack in Oliver. Seriously, you guys. This guide is loaded with fantastic little bits of info. Cockrall-King has spent time with over 125 culinary craftspeople. She knows how hard they work at doing what they love. This guide, which includes detailed maps, has further pushed me into planning my next adventure. Lavender fields, apple pie, pulled pork. I'm coming for ya. Speaking of apples, I made this Apple Crumble Cheesecake for Culinaire Magazine's April issue. 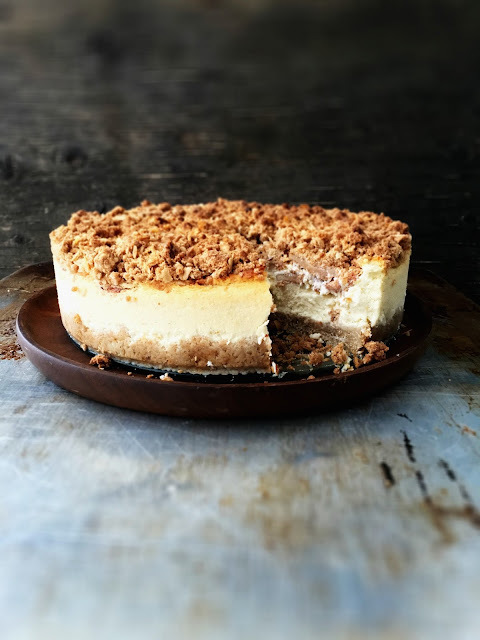 Yes, it's the perfect combo of apple crumble and creamy cheesecake. I also love me a really good crispy chicken sandwich. I made this one for Bridges/QC this week and it was glorious. 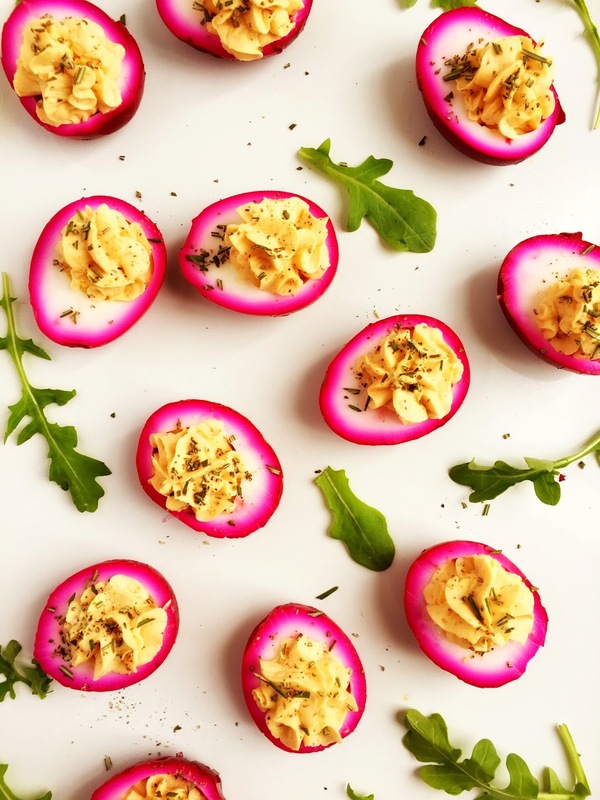 It doesn't have to be Easter to enjoy these beet-pickled eggs. So pretty! Aren't we all relieved that the price of cauliflower has come down to earth again? 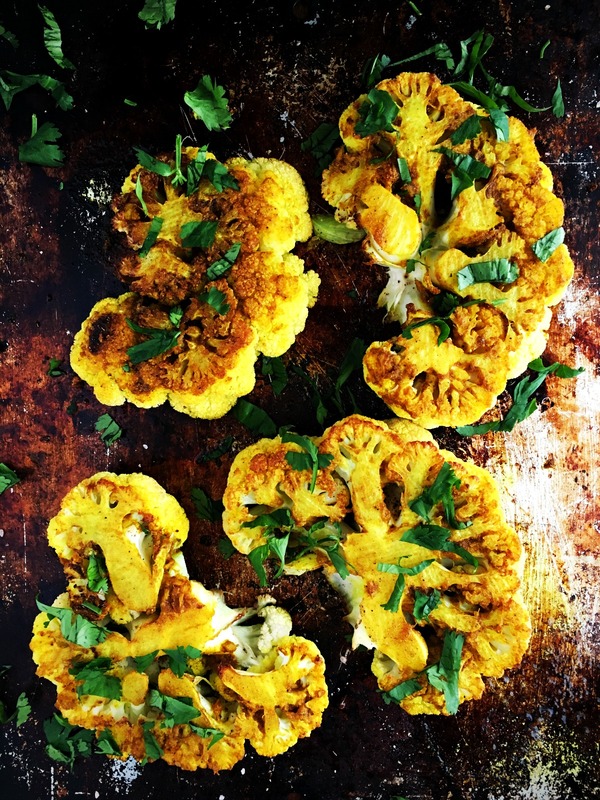 Now you can make these neat cauliflower "steaks" which I slathered with Indian spices and roasted. Super yum. 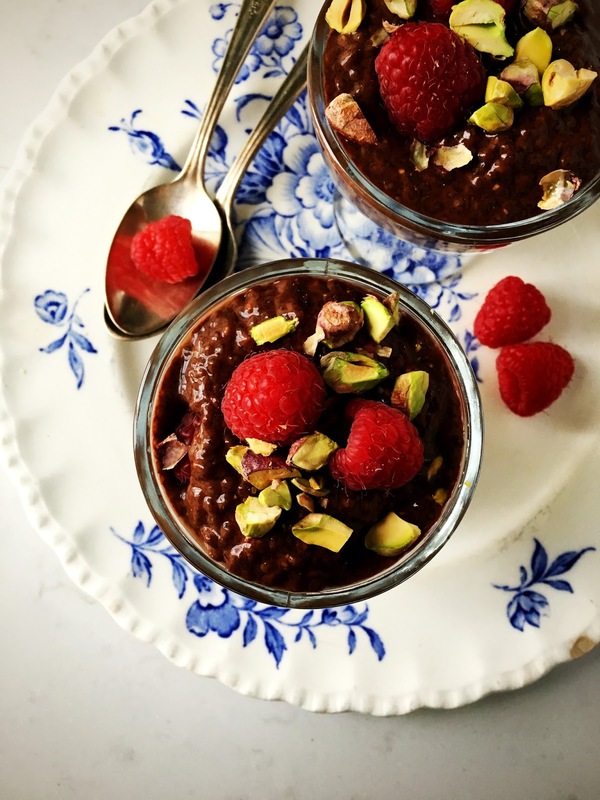 Sometimes I eat chia pudding for breakfast. Often, it's chocolate. 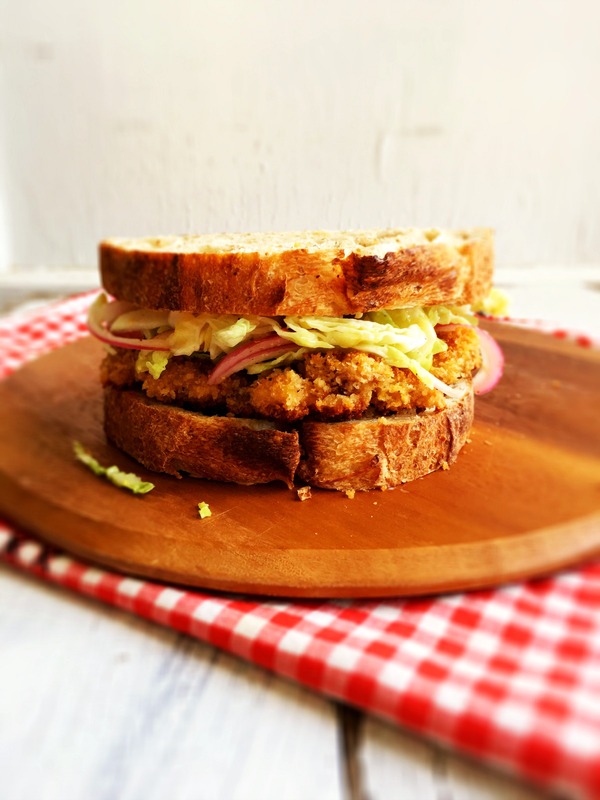 This recipe is so easy, and tasty! There's a reason why all of the chefs on Chopped grab scallops for the appetizer - they cook quickly and are delicious. I basted mine in brown butter and served them on top of roasted butternut squash purée and a quinoa salad. Brown butter. It's the best. Thing. Ever. Speaking of scallops, I developed a recipe for Canadian Lentils combining these two glorious ingredients together in one dish. There's lots of great stuff inside their latest issue of Lentils for Every Season. The Summer issue should be out shortly, and I'm already working on recipes for the Fall. Love lentils!! Told you I've been busy! Now on to other link love of stuff that has struck a chord with me lately. 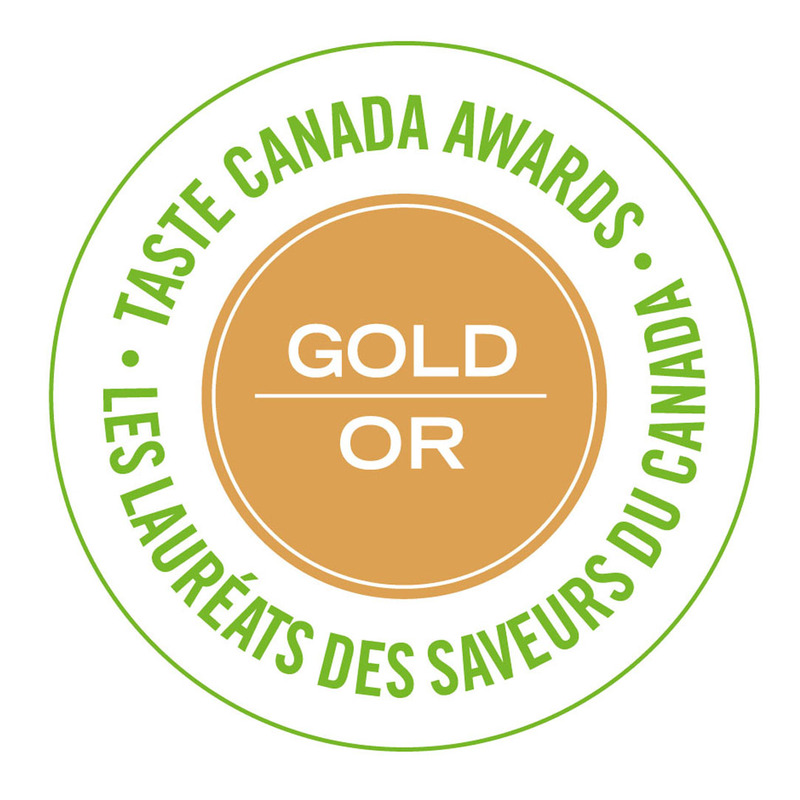 Helen Rosner wrote about chicken tenders and won a James Beard award for it. This Rhubarb and Rye Upside Down Cake has my name all over it. Check under the avocado stem to see if it's ripe. Mind blown! Why my two favourite food groups may be good for my gut. Prince's first ever performance of Purple Rain. All the goosebumps. Veep is one of my favourite show, thanks to her. 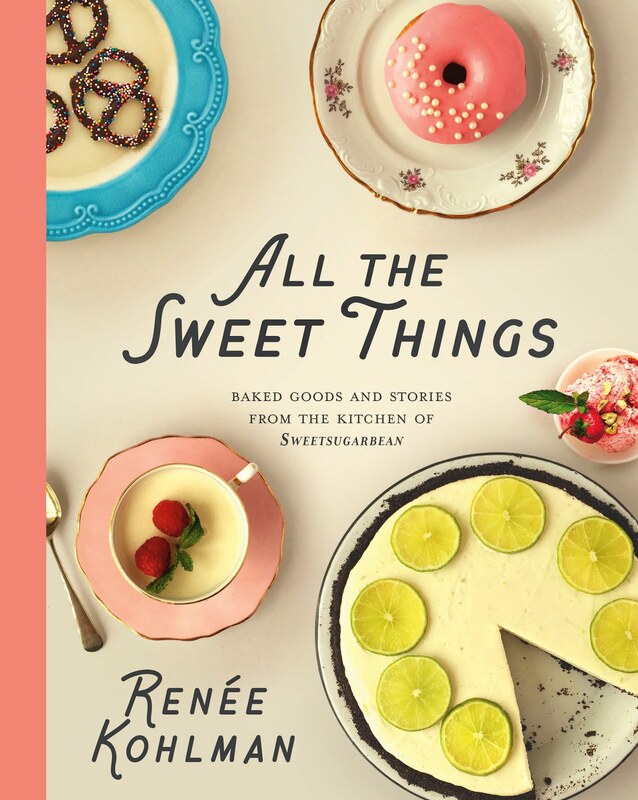 Sweeter Off the Vine is here! I love Claire Tansey's beautiful new website. And, that's it for now. There's a sink full of dishes to tackle, but I'm going to put on Prince's Greatest Hits and sing every word and try not to be sad. Have a great weekend, all.